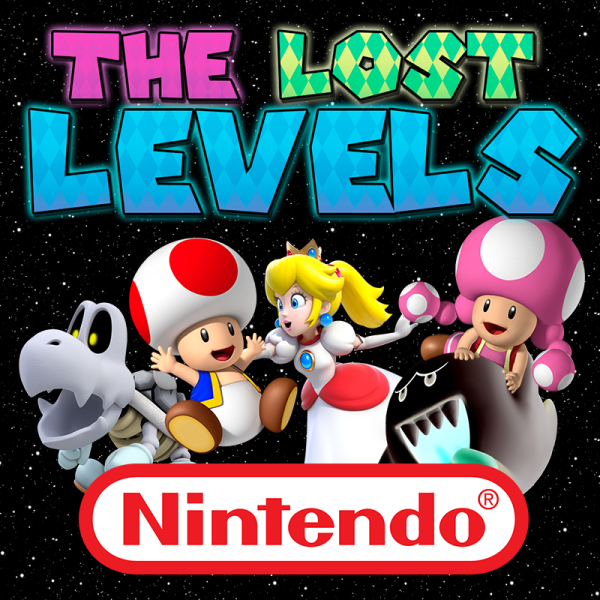 This episode, The Lost Levels discuss all things for Mario Kart 8 Predictions. We talk about character speculations, the return of older items, and the general gist of the game. While sometimes there are some differences in opinion, you could say that “we never know” what’ll be included in Mario Kart 8. Don’t forget, it is launching on Wii U in the late days of May! This episode we have Toadette taking role as host, with co-hosts SpiderStaryu, SuperZambezi, and Sol!